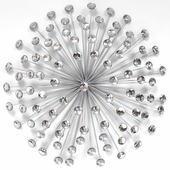 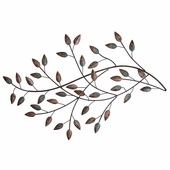 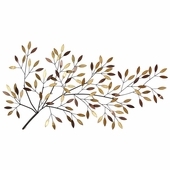 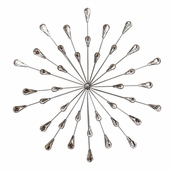 Decorate a bare wall in your home with the Rustic Flower Wall Decor. 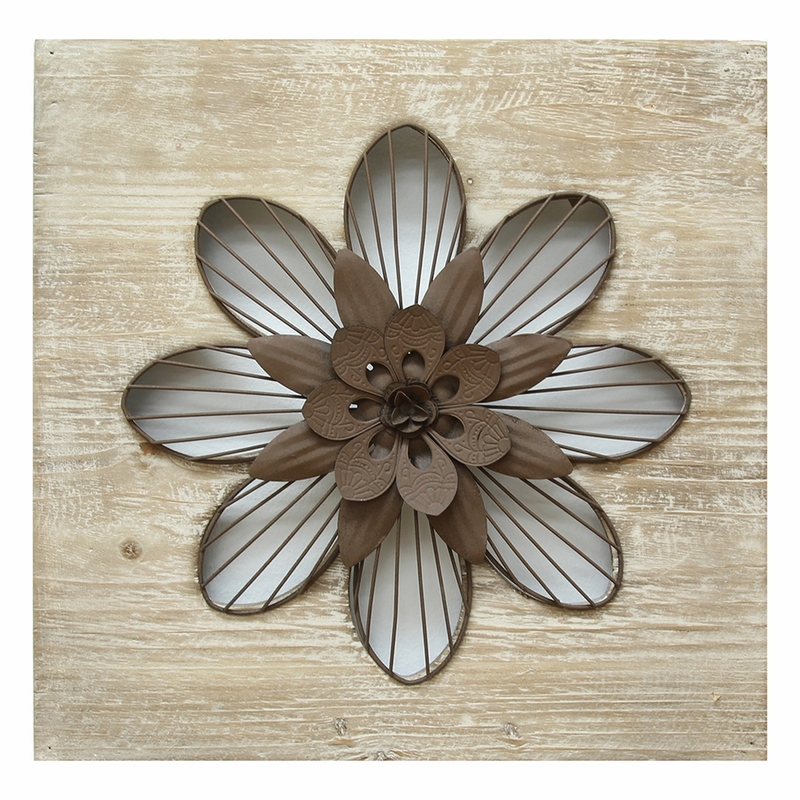 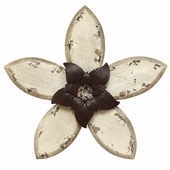 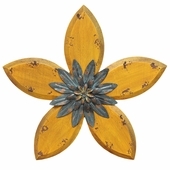 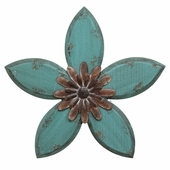 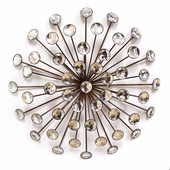 Made from solid wood with a distressed brown metal flower in the center, this square piece is simple and charming. 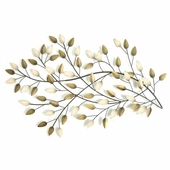 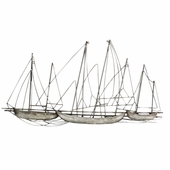 Display it among pieces of farmhouse decor for a cohesive look.